Perfect for town riding & cruising the streets, this thermoplastic helmet will keep you cool & looking cool. • Comes in awesome graphics at a great price, find one you love! Make a statement in this open face motorcycle helmet from Spada. The Spada Raze helmet has great features at an awesome price and comes in unique graphics, so you'll find one that you love! Perfect for cruising the streets in town or on the open road: This Spada open face helmet has a drop down sun visor to stop sunlight dazzling you. It uses a quick-release micro-ratchet on the chin strap and the cheek pads and centre pad are removable. It has a thermoplastic shell, is ECE 22.05 approved and has a matt finish. 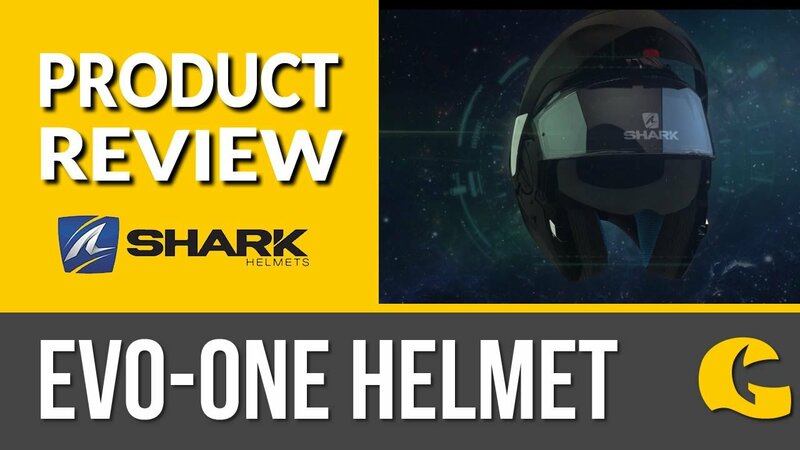 "Superb lid, light and very functional and good sun visor ! Use it every opportunity 😁"
"Needed an old style helmet for the forthcoming DGR. first stop Get Geared always reliable. This helmet was a real surprise. Very well made and nicely finished. Has the look and feel of a much higher priced item. Great design with an extremely handy but unobtrusive drop down visor Very pleased with my purchase."